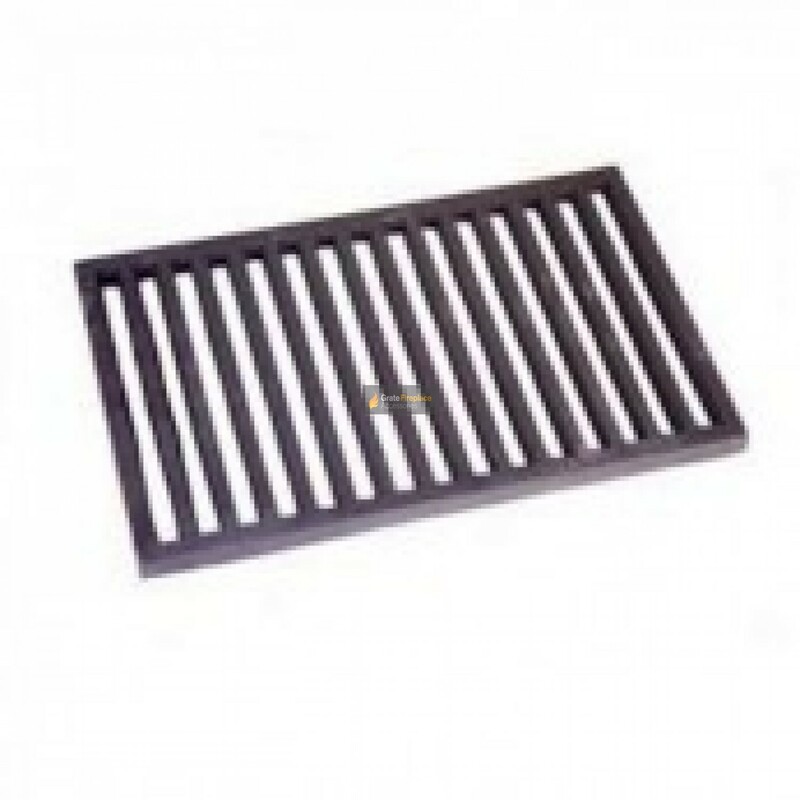 The 18 inch Spanish / Valencia Dog Basket fire grate is made from sturdy cast iron, suitable for burning solid fuels such as coals, logs or smokeless fuels. Hi there, can you tell me in your description you have this item as 18" but looking at the dimensions your have quoted 375? Can you confirm which is it please? I need a 16 x 10" grate, can you help? I thought that I would never find another insert to fit our old dog grate, and was fully expecting to have to buy a whole new one for probably £250 or so. I now have not only one good quality replacement insert, but a spare as well for under £60. I liked the tips about how to make your grate insert last longer and the web site is very good. My grates were sent promptly and well wrapped.